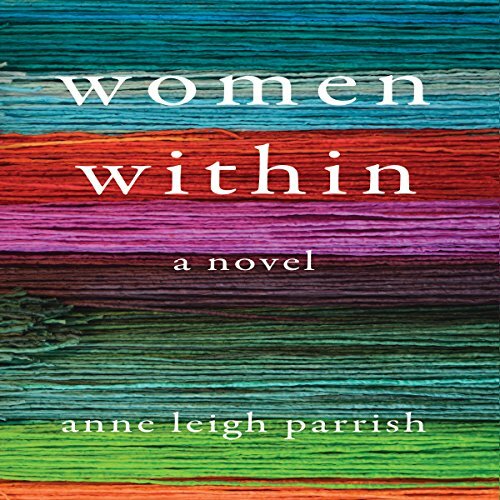 Showing results by author "Anne Leigh Parrish"
This multi-generational novel presents three women whose paths cross at the Lindell Retirement Home. Constance Maynard, fierce, independent, and proud, reflects on her long life promoting women's rights through her career as a professor of history. Eunice Fitch, the perfect caregiver, is often unlucky in love, yet even in middle age refuses to give up searching for the perfect man. Sam Clark is a young aide with a passion for poetry and small beautiful things, but at war with her own large, ungainly physique.